How to Hire The Right Chinese Transcription Services? With the introduction of the internet and technology in everyone’s life, life has changed a lot. You can now access information from across the globe with just one click and you can do the same when you want to hire right Chinese transcription services. Earlier, hiring the transcription services was so hectic and involves locally searching for the service providers, but now you can search online and find the best one for your work. Chinese transcription is gaining importance with the rise in global trade across the world. The Chinese language has thousands of words and it is impossible for the foreign people to understand the language. 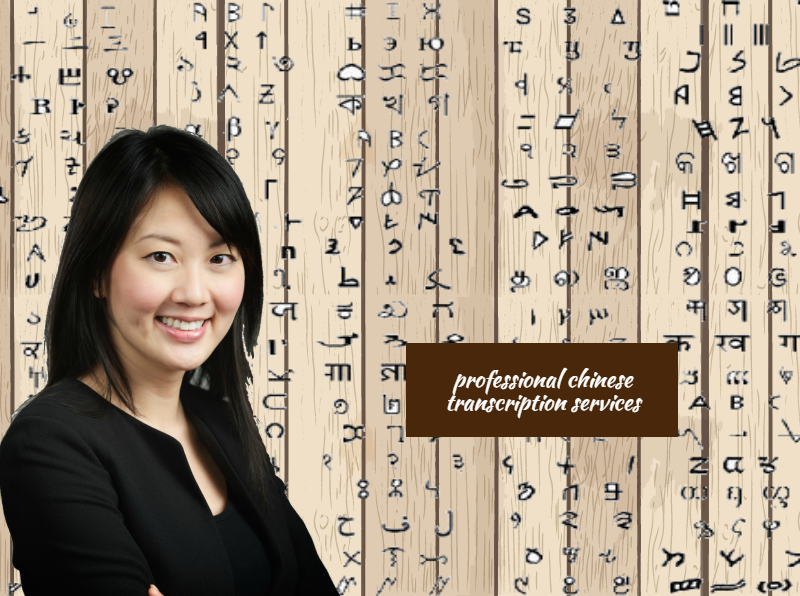 For expanding business with the Chinese clients, you need to have Chinese transcription services. Transcription of Chinese media is really difficult and takes time. Transcription is a work of detailing and analyzing. Professionalism is one of the main factors in this industry. For a proper transcription of Chinese media, you need to hire the right professional transcriber. What are their Chinese transcription rates? There are various Chinese transcription companies and everyone charge different rates. When you are searching for the right service for your business always compare the different rates charged by different service providers. When you compare the charges online of few service providers, you can have a clear idea about the Chinese transcription rates. Are they reasonable and professional? If the service provider is charging too high Chinese transcription rates, you must reconsider their service and see why they are charging so high. You must hire them who provide genuine professional transcription service of Chinese media content but within a reasonable price. Turnaround time has to be minimal, but the transcripts have to be error free.